Retail lighting can be broken down into four primary types: general/ambient lighting, task lighting, accent lighting, and decorative lighting. 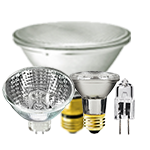 There are also many bulb options, like halogen, fluorescent, and LEDs. This retail store lighting guide will help you plan the right lighting, bulbs, and fixtures to brighten your store and spur sales. While the right retail lighting can improve your store appearance and sales, it can also be expensive to retrofit your space, especially if you’re just running down to your local Lowe’s or Home Depot. Alibaba is a global marketplace that lets you buy retail lighting, signage, display cases, and more, directly from the manufacturers at much lower prices. Click to join for free. Achieving the perfect retail lightscape isn’t difficult once you understand the principles and techniques behind designing a retail lighting plan. This guide will walk you through the process, step-by-step. Accent lighting is used to highlight specific areas, displays, and decor throughout your retail store. “The purpose of accent lighting is to make products pop and add a sense of importance,” says Stern. Various types of accent lighting are used to draw shoppers to particular areas in your store, such as products within shelving and nook displays, in windows, and on walls, as shown below. Accent lighting draws the eye to the elements that you want your customers to notice, like displays and featured items. Images: Pegasus Lighting and enlightenmentmag.com. Accent lighting can also be installed into cases or behind displays as backlighting and used to brighten dreary corners in your store. 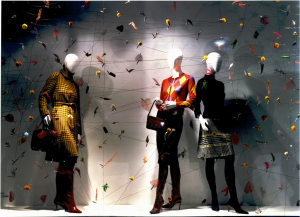 “As a general rule, accent lighting is the answer for any display space that needs to be brightened or highlighted beyond the wash of ambient light in your store,” says Stern. Task lighting is focused lighting used to illuminate areas where more lighting is needed for certain tasks or purposes. “Store checkout counters, dressing rooms, service desks, and back office and stockroom areas all benefit from task-specific lighting,” says Stern. 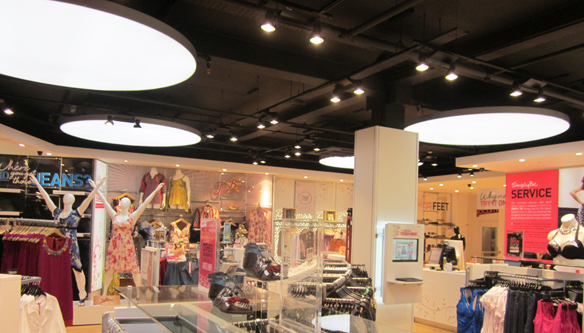 Decorative retail lighting adds a decorative element to the lighting tactics covered above. Decorative lighting is achieved by using a fixture with a certain aesthetic, such as a chandelier, set of pendant lights, or sleek track system to help define your store brand while filling an accent, task, or ambient lighting need. Decorative lighting is meant to be memorable, like these eye-catching orange chandeliers and mixed monochrome pendants. Images: Cabinet Space and Zen Merchandiser. 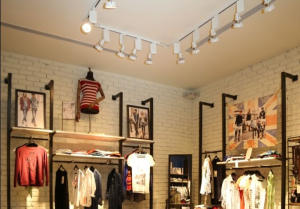 General, also called ambient, lighting is the main light source for your store. 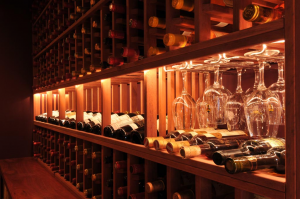 “Ambient lighting fills in the gaps between the lighting used to highlight displays, counters, corners, and shelving,” says Stern. The overall purpose of general/ambient retail store lighting is to make customers feel comfortable in the space and provide enough light to safely explore the entire store, like these inviting boutiques, below. Ambient lighting can make a statement or be a simple series of panels or recessed can lights. Images: W&Co. Displays and Signs and LED Supply Co. If you’re looking to make your store feel more inviting, download our 15 expert ideas from the pros. Each of the four lighting methods covered above can be achieved using various light bulbs in fixtures that are strategically placed to illuminate certain areas of your store. Done correctly, your space will be awash in light, your displays will pop, and your customers will see all of your goods in their best light. Before we explore the three different types of bulbs used in retail store lighting, you first need to understand the two different ways that light is measured: color temperature and lumens. Each of these two factors plays a role in creating the atmosphere you want to achieve in your retail lightscape. The tone of the light—warm or cool—is determined by its color temperature, and this is measured in Kelvin, shown as the letter K on bulb labels. As a rule of thumb, the higher the Kelvin, the whiter—or cooler—the light that’s emitted from a bulb. Kelvin (K) measures the temperature of a bulb and that temperature correlates to the color—warm, daylight, or cool—that the bulb emits. As shown above, warmer tones hover at the lower end of the Kelvin scale, around 2000K to 3500K; daylight and cooler tones are 3600K and higher. 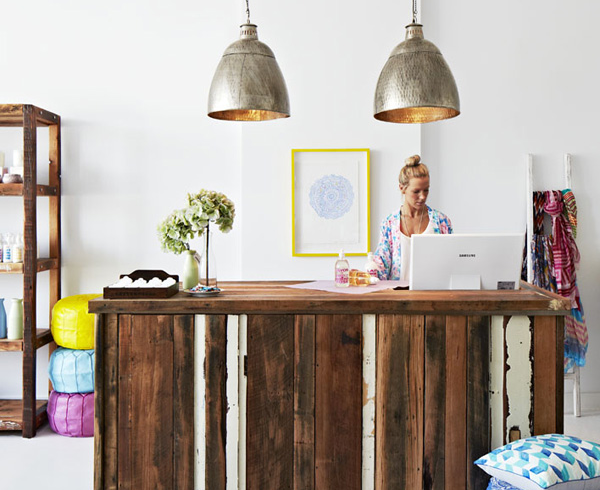 This color temperature has a major effect on the ambiance of your store. Warm temperatures are cozy and inviting while cooler temperatures impart a modern, crisp tone, as shown below. You can mix various color temperatures throughout your space, but small stores tend to stick with one general color tone. Plus, your wall colors, ceiling heights, and the amount of natural light from windows all factor into selecting the right tone for your space. Lumens are the measure of brightness that a single bulb or integrated LED light fixture emits. Watts, which is the measure of the energy a bulb uses, isn’t a reliable measure of brightness since energy-efficient fluorescent, halogen, and LED lighting emits more lumens per watt compared to traditional incandescent bulbs. So, lumens is the measurement you need to use when choosing bulbs for your retail lighting. Lumens have overtaken watts as a way to determine the brightness of retail store lighting. In short, if you need a brighter light in a certain space, you need a bulb with higher lumens. You’ll use your total lumens to determine if you have enough light in your space. Don’t worry! It’s simple math. We’ll show you how that works later in this guide. It’s also important to know that the different types of light bulbs used in retail lighting offer a full range of light output (lumens) and color temperatures. Generally speaking, no one type of bulb is best for dim or bright uses or for warm or cool tones. Nowadays, you can achieve most lighting schemes with any bulb type. Speaking of bulbs, here are the three primary types of bulbs used in retail store lighting, plus a few key details about each. Average cost – Low to mid-range starting at around $2 per bulb for a recessed light bulb. Operating life – Shortest of the three options. Energy-efficiency – Lowest of the three options; uses more watts per lumen than the other two types of bulbs. Color temperature range – Halogen bulbs come in the full spectrum of color temperatures—warm to cool. Best for – Accent lights in retail spaces, task lighting, and decorative fixtures. Halogen light bulbs are the modern version of the incandescent light. Halogen bulbs are less efficient than fluorescent and LED lighting, which we’ll cover next, so they cost more to operate over time. However, halogen bulbs are inexpensive and can be used in many existing incandescent fixtures, so they’re a cost-effective way to upgrade accent and task lighting in checkout areas, display units, and store windows. Average cost – Mid-range, starting around $4 per bulb for a recessed light bulb. Operating life – Middle of the three options. Energy-efficiency – Middle of the three options; uses more watts per lumen than LEDs but fewer than halogen bulbs. Color temperature range – Fluorescent tubes and CFL bulbs come in the full spectrum of color temperatures—warm to cool. Best for — General/ambient lighting and task lighting. 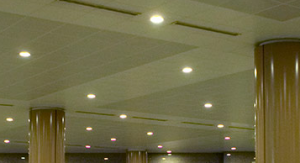 Fluorescent lighting is a popular choice for general ambient lighting, plus it comes in decorative options in both tube and compact bulb lighting suitable for accent and task lighting needs. 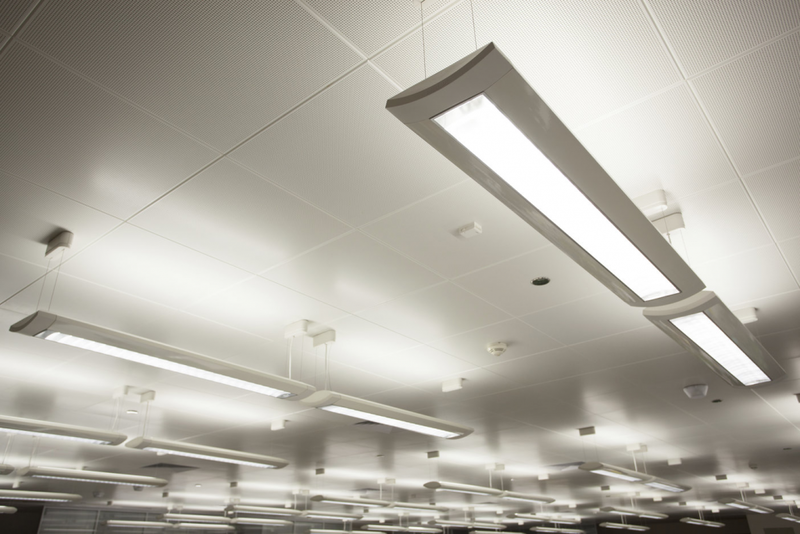 Fluorescent lighting tends to be more expensive than halogen bulbs, but long-term, the operating costs are lower since it’s a more energy-efficient option. Average cost – Most expensive, starting at $15 per bulb for a recessed light bulb. Operating life – Longest of the three options. Energy-efficiency – Best of the three options; uses far fewer watts per lumen than fluorescent and halogen bulbs. 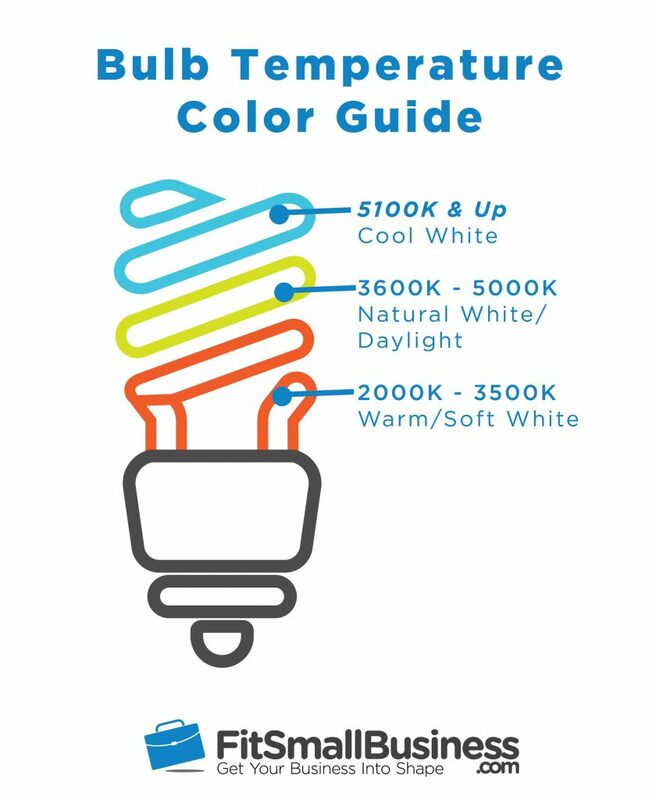 Color temperature range – Like the other two bulb options, LEDs come in the full spectrum of color temperatures—warm to cool. Best for – All types of retail lighting. 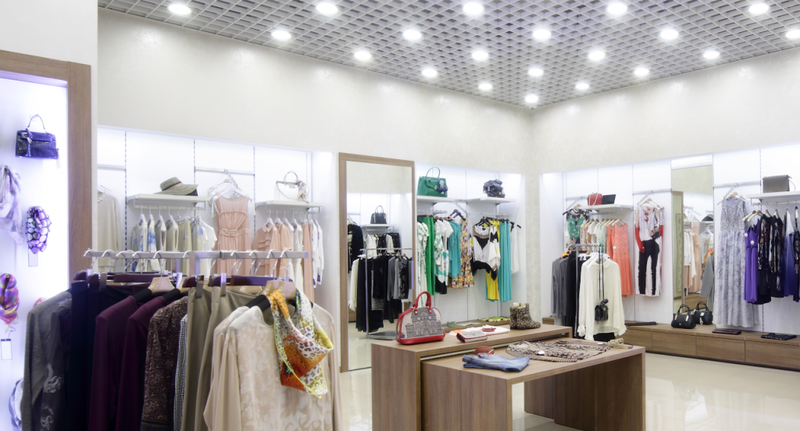 Retail stores are quickly adopting LED lighting for the majority of their lighting applications. LED technology has grown tremendously in recent years, and you can find long-life LEDs for a wide variety of general, ambient, task, and accent lighting. In some applications, like spotlighting, halogen bulbs can still provide more color-accurate light, but overall, LEDs suit most lighting needs and help you save the most on energy costs long-term. The three types of bulbs listed above, in any lumen and color temperature, can be used in a wide variety of light fixtures. Most retail store lighting combines several different types of fixtures with various bulbs to deliver the correct amount of light throughout the space. 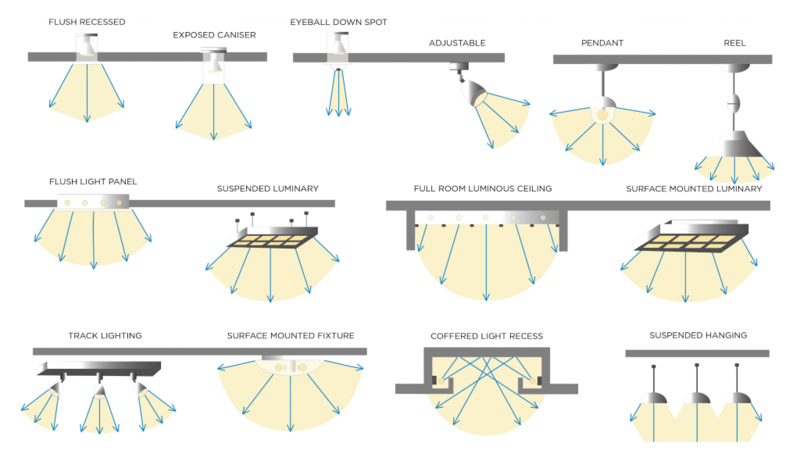 Here’s a look at the most common types of light fixtures used in various retail applications. 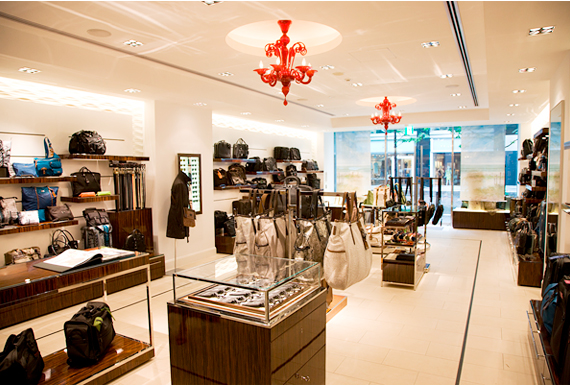 Retail lighting can be installed using a wide variety of surface-mounted, suspended, and inset fixtures. The takeaway when it comes to retail lighting bulbs and fixtures is this—the sky’s the limit. 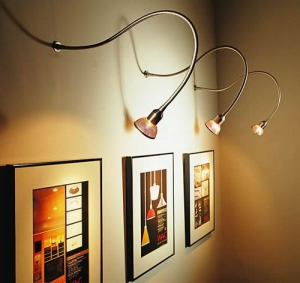 In most cases, you can use whichever bulb you prefer with a wide variety of fixtures to create the look you desire. Next, we’ll walk through the process of selecting the right lighting for a retail space. 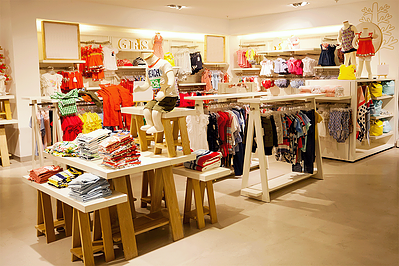 Now that you know the basics, you’re ready to put your retail lighting plan together. The easiest method is to sketch out your lighting ideas onto your retail store floor plan. You can do this using tracing paper over your store’s blueprint, or you can use an online store layout and design tool, like SmartDraw. However you handle it, the four-step lighting design approach covered below is an easy way to get the results you want. Task lighting, which generally covers a larger area than accent lights, is next on the list. “Once accents lights are set into the plan, turn your attention to lighting up your checkout counters, dressing rooms, and other task or service-specific areas,” says Stern. Adding up the light fixtures and bulbs for this boutique’s lighting plan, the total cost comes to: $1,640. Of course, necessary wiring, retrofitting, or installation work impacts the actual cost of any lighting plan. But the four-step layered lighting approach covered above gives you a head start in judging your overall fixture and bulb needs, plus an idea of the cost. If you’re unsure of the best lighting placement or products for your store, commercial lighting pros can help. 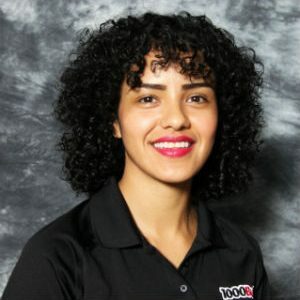 In fact, the trained commercial lighting staff at 1000Bulbs will help you devise a budget-friendly solution for your space over the phone—for free. After you’ve sketched out your plan and incorporated a mix of bulb types and fixtures, you’ll want to ensure that your plan will look great in real life. That’s where your lumens come back into the picture. 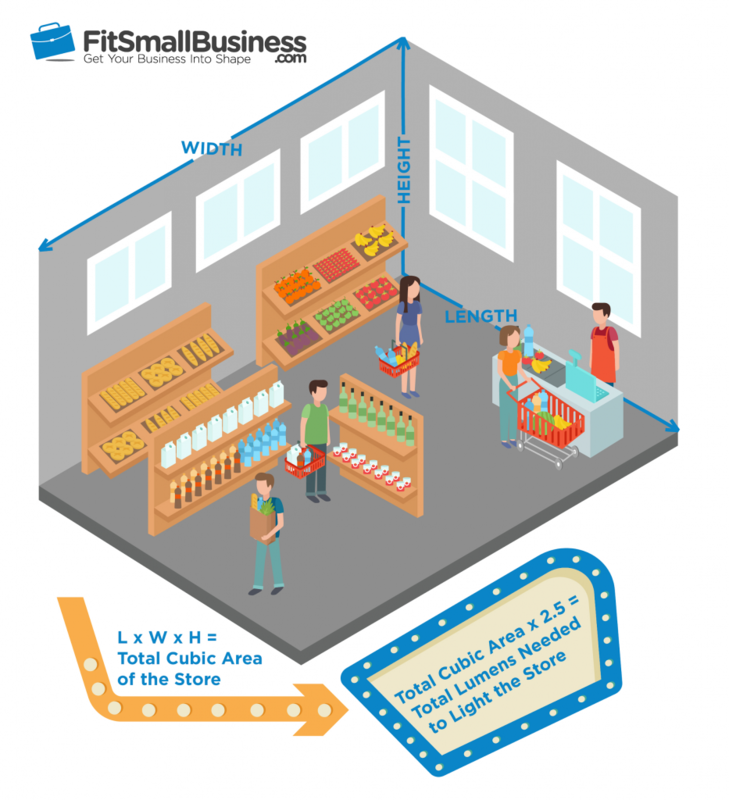 Width x Length x Height of your sales floor = Total Cubic Area. Multiply that total by 2.5 to get the appropriate lumens needed to light your space. After you figure up the total lumens needed to light the space, add up the total lumens provided by the bulbs in your lighting plan. Does the total number of lumens in your plan come close to the lumens needed per your cubic foot formula? If it’s close, then you’re on track. If your plan’s lumens total is greater, you can pare backlighting in some areas. If it’s lower than the recommended amount, you may need to fill in some gaps with more ambient lighting. 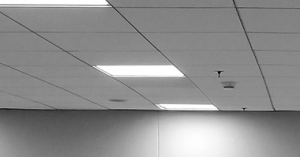 Math and lumens aside, according to Stern, “a good general rule-of-thumb is that retail store light fixtures should be no more than six feet apart. This measurement especially applies to recessed can or track lighting. However, ambient fluorescent or LED panel lights can work with more space between fixtures, depending on the total amount of nearby accent or task lighting you have. Here are some things you can do to maximize the lighting in your plan and save money over time, plus a few things to avoid. Okay, maybe that is a bit extreme. But, it is important to make sure that the heat emitted doesn’t cause discomfort or fade products, especially in customer-accessible spaces like shelving and displays. In terms of heat emitted, halogen lights are the warmest, LEDs coolest, and fluorescents fall in between. LED bulbs can vary in color temperature, so try to buy LED bulbs from the same manufacturing lot and buy extras in the batch, so if you do have to replace a bulb (rare), you’ll have a tone match. The upfront cost is certainly an important consideration, but not the only one. When factoring your retail store lighting costs, consider your total energy cost and replacement bulb costs. This will help you to determine how much you will actually spend per year on lighting. This cost comparison of the three light sources will show you how. Mirrors are an inexpensive way to boost the light throughout your space and brighten your store. Mirrors do double duty as decorative accents and serve utilitarian needs for customers trying on apparel or accessories. 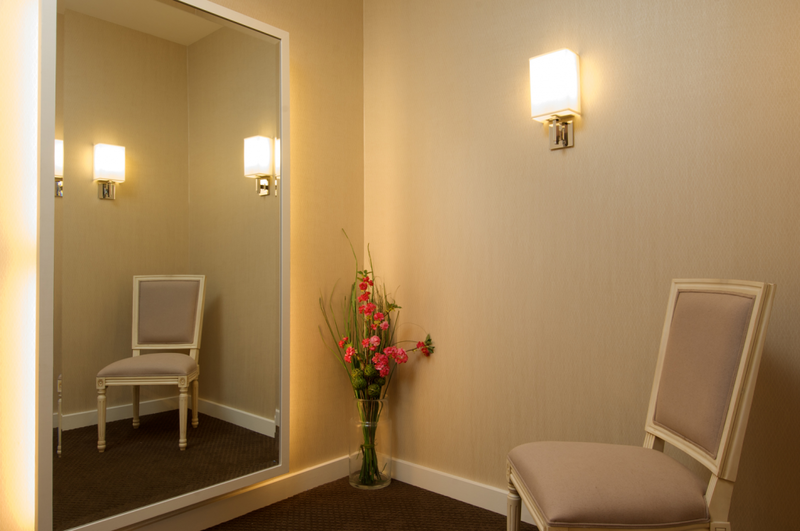 In spaces that need a touch more light, a mirror is a low-cost alternative to adding new wiring and fixtures. Dimmer switches let you control the level of light usage in your store. Installing simple dimmers can help save a significant amount on your energy bills and gives you control over the ambiance throughout the day. If you have natural light from windows, you can use less energy during daylight hours, then turn up the lights after the sun goes down. Retail store lighting can be found on numerous websites, but not all of them offer ready advice for the lighting newbie. 1000Bulbs is our recommended online provider for small retail store lighting needs. It offers a very large selection of lighting for all types of retail stores, plus has a staff of trained commercial lighting pros just a phone call away. If you’d like to call in the pros to handle your retail lighting plan and installation, the American Society of Interior Designers member list has qualified commercial lighting designers listed by region. 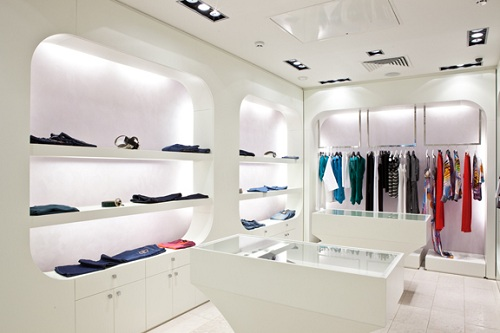 Designing a retail lighting scheme involves many factors. Bulbs of varying types, colors, and brightness pair with an array of fixtures to create accent, task, decorative, and ambient lighting for a wash of light throughout your retail space. Using the process and tips covered above, you can easily develop a retail lighting plan yourself, especially if you enlist the help of pros at a commercial lighting supply, like 1000Bulbs. Or, you can call in a professional designer to create a plan for you. Either way, your retail store lighting needs to enhance both your customer experience and your brand. If you’re on a tight budget, focus your spending on your standouts—accent and task lighting needs—and incorporate decorative fixtures so these essential elements do double duty. Then use less-costly ambient lighting, mirrors, dimmer switches, and energy-efficient bulbs to make the most of the lighting you have and save in the long run. 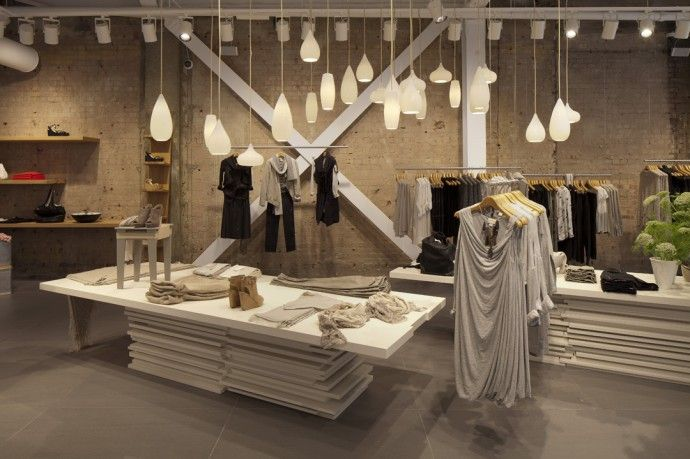 Do you have any bright ideas when it comes to retail lighting? Please share your experiences, advice, and input in the comments below. Thanks for writing this step to step guide. Really an amazing list of tips to improve the lighting for retail business owners like me. Lighting plays a key role in the comfortability of customers who visit to your retail store to buy stuff. I run a small cafeteria in West Virginia where previously I used incandescent, fluorescent, and halogen bulbs for lighting up the space. I received a few complaints related to the lighting environment from my employees as well as the customers. The complaints was all about the harsh lighting thrown by ceiling lighting filled with incandescent & fuorescent lights. I took the matter seriously & decided to replace my existing lighting with better lighting solutions. A colleague suggested me to install LED lights for better illunination & for saving a good amount of bucks on energy bills as well. After a few days of research & planning, I replaced my all old lights with LEDs which I bought from SeniorLED. Honestly, they are far better than CFLs & halogens in terms of energy efficiency, lifespan, features, and light distribution. Well, I have question. Could you tell me what’s the diference between LED bulbs & fixtures? Waiting for your reply. LEDs don’t burn, per se, like incandescent and halogen bulbs. They’re light emitting diodes (thus, LED) and use far less energy and release very little heat. You can get a full range of light colors and fixtures, as you probably discovered. 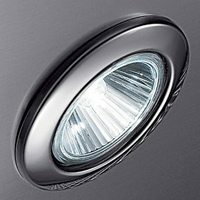 LED fixtures have the LED elements built-in — there’s no separate bulb. LED bulbs are replaceable and can be used in various types of standard fixtures. I hope you’re happy with your decision to swap to LEDs and I’m glad our article was helpful to you. Thank you for the awesome guide!! We are now renovating our timber decking sales gallery. Ceiling is about 11.5 ft all painted in black! We had done the Task Lighting at the reception counter. But for the decking area (which covered about 50% of our sales floor! ), we still not sure whether to choose track lighting or bulb pendant lighting! What do you think will bring out the best in flooring display and entice customer to the product? Here’s a tip that might help — track lighting is adjustable, pendant lighting is not. If you install track lights, you can slide, rotate, and point each bulb housing as needed. That’s not something you can do with pendant lights. Now, there are track/pendant combos that give you the aesthetic of pendants with some track-slide mobility. However, actual track lighting is the most flexible lighting for display areas that might change over time. Hope this helps, good luck! We are a non-profit art gallery with existing 96″ florescent lights (would love leds but not in the budget). This is the only light in the room and we need to replace some bulbs. We want to make sure the added light is not garish but the most light we can get. We are questioning if daylight is the best choice. . The space has a mix of clothing and other art work. Thanks in advance for you input. Retail interiors generally look best with lighting that skews toward the warm side of the scale. A 3500K bulb generally bathes interiors in light that displays the true colors of clothing and decor. Cool blue tones are what create the harsh or even greenish cast you sometimes see in stores, especially in dressing rooms. This lighting is not flattering and, frankly, tends to be off-putting to customers. Hope this helps you make the right lighting choice for your space, good luck! How far above should the pendant lights be from top of showcases for jewelry store? You don’t want customers hitting their heads, I’d go with 6.5 feet to 7 feet at a minimum. Hope this helps. I am in need of new Flourescent Lighting in a retail store of 1500 ft, and as of now all of the bulbs are of different Fluorescent lighting. I am going to change out all of the FLourescents on the ceiling. What type of brightness do you suggest? 2500-3500-5000? That depends on your space, ceiling height, and the glow you want to achieve. Typically, the higher the brightness, the closer to a dayglow you’ll get. Lower brightness emits the warmer glow. This is in combination with the natural light you get from windows. It’s a good idea to test different brightness options throughout the day to see which works best in your space, layout, and with your product selection. Hope this helps! Good luck!